Control your home theater devices from the iPhone or Android mobile phone you already own. 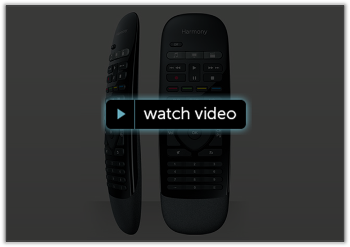 Anyone in the house can download the Harmony iPhone or Android app to turn their mobile phone into a personal universal remote control, including 50 Favorite Channel icons and gesture control. This article is only relevant for Harmony Smart Control.